Offering a wide range of future-oriented Lighting Products and Solutions with LED Bulb, LED Down Light, LED Spot Light, LED Street Light, LED Flood Light, LED High Bay Light, LED Slim Panel Light, LED Surface Light, LED Tube Light, Lediver, LED St Light, Solar Water Heater, Solar Roof Top Installation, Solar Street Light, Solar Home Lighting System, Solar Lantern, Solar Power Bank etc. Unlike ordinary residences, high-ceiling spaces have special lighting requirements. That’s why clients in industrial applications are constantly on the lookout for the most efficient way to provide illumination for their facilities. Thanks to new generation LED high bay lights, low-performing HID fixtures can now be replaced for good. Unlike their predecessors, LED high bays provide better efficiency while saving on costs. They also emit uniform light, reduce carbon footprint, and thus increase workers’ productivity. Here, we detail the features of LED high bay luminaries, including the following: light color, lumen output and efficiency, and materials. As far as types are concerned, these high-ceiling lights are classified into two types based on size or number of LED pods: 2-pod and 4-pod. There is not much difference between these two versions, but since each pod contains high output LEDs, 4-pods provide better illumination. 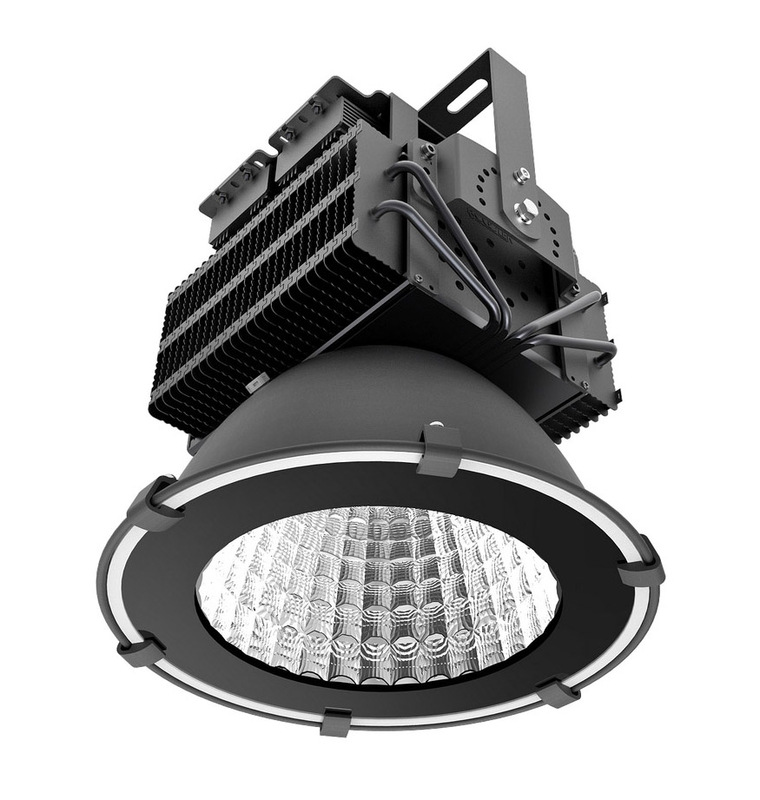 As the LED lighting industry continues to progress, manufacturers constantly produce high-efficient LED high bays. Efficiency in these lights is measured in terms of lumens-per-watt (lpw), so the higher the digits one sees on the label, the more efficient a particular LED high bay is. While LED prototypes can have as high as 200 lpw, commercially available high bay lights can only have an average efficiency of 82 lpw. Still, LEDs with 82 lpw are more than efficient enough to light a large warehouse. LEDs for aesthetics purposes can have multi-color lights. For instance, submersible LED lights can give a pink or baby pink glow when turned on. But with LED high bays, the light color is maintained to white. Some emit neutral white (4000 K) while others emit warm white (3000 K). Some LED high bay lights are deliberately designed to be rectangular in shape. Not only does this maximize performance but this orientation also makes installation easier following an industrial or commercial setting. These luminaries come in a space-saving flat design which allows easy installation of sprinklers, pipes, and other ceiling essentials. Aside from that, these light fixtures have highly durable hooks and hangers to help secure them in place. These hangers are designed to carry heavy weights that can go up to 45 kg or even more than this capacity. Aside from rectangular high bays, other products come in a lamp-type design. They have a silver grey lamp shell, and a projection distance of about 4 to 6 meters. These types of LED high bay lights are designed to be the perfect substitute for metal halide lamps. The operating temperature of LED high bay lights follows that of most industrial grade applications. For instance, the most efficient brands of high bays have an operating temperature within the -30 degree to 45 degree centigrade range. This large range makes LED high bays withstand any sudden temperature rise or fall caused by the weather. The beam angle refers to the angle at which the LED light is emitted from the source. Unlike ordinary light bulbs, LEDs make use of acrylic-based lenses that cover the LED chip to project light into the desired direction. The larger the lens, the wider the beam. High bay lights come in at least three beam angles – narrow, medium, and wide. Narrow beam angles work like spot lights, and they are used in areas that need more attention. Wide beam angles, on the other hand, produce more dispersed lighting and are used for wider spaces. LED high bay light fixtures are made of clear glass especially designed for two purposes – to protect the LEDs and to provide higher translucence. The case is made from high-quality diecast aluminum. This material is prized for being lightweight, yet it is designed to withstand high operating temperatures. Power consumption among brands and types of LED high bays varies. But compared with non-LED fixtures such as a metal halide high bay, LED high-ceiling lights consume less energy. For instance, a lamp-type LED high bay light can consume only 150 W as compared with a metal halide that can consume 250 W.
In their desire to impress their clients, lighting manufacturers offer added features. 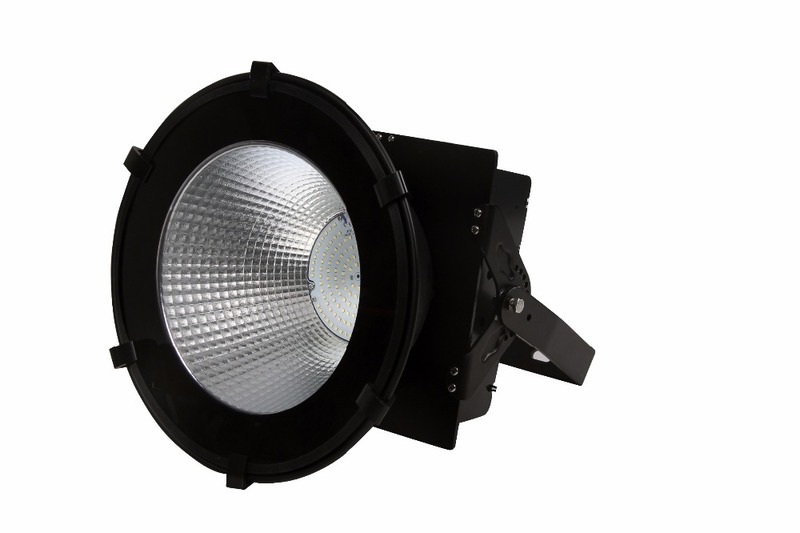 For instance, an LED high bay can be equipped with a dimming feature that allows the total light output to be decreased to a certain percentage. This helps reduce energy costs while still maintaining illumination when an industrial space is not being used. LED Tube lights currently represent the most energy efficient means of linear tube lighting. These lights offer smooth, constant and crystal clear supply of light throughout the area in which they are set-up. Due to their high energy efficiency and a longer life, these lights are rapidly replacing fluorescent tube lights that are used very often in commercial and residential buildings. Unlike fluorescent tubes (that tend to burn out faster when integrated with occupancy sensors and other controls), LED tube lights work perfectly with control systems, since their life is not affected by turning them on/off. They have a longer life span of 50,000 to 100,000 hours, which is 55-75 times more than their traditional counterparts.These eco-friendly lights offer maximum light output along with energy savings and come in a wide array of color temperatures. Because of their unique solid-state design, LED tube lights require no warm up time, are light weight, extremely durable and require virtually no maintenance. IMARC’s latest study “LED Tube Light Market: Global Industry Trends, Share, Size, Growth, Opportunity and Forecast 2017-2022” provides a techno-commercial roadmap for setting up an LED tube Light manufacturing plant. 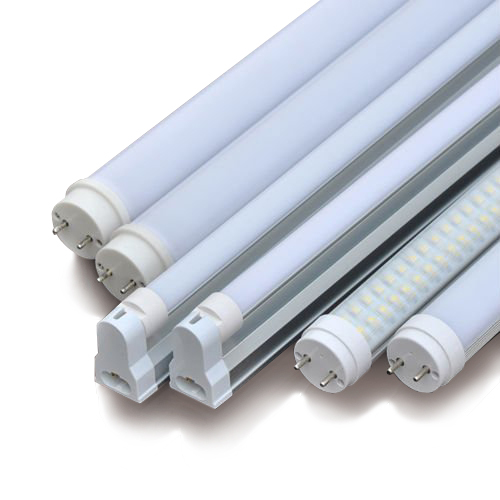 The study covers all the requisite aspects of the LED tube light market. This ranges from macro overview of the market to micro details of the industry performance, processing and manufacturing requirements, project cost, project funding, project economics including expected returns on investment, profit margins, etc. This report is a must-read for entrepreneurs, investors, researchers, consultants, business strategists, and all those who have any kind of stake or are planning to foray into the LED tube light market in any manner.